At ‘it’s show time’ event, We’re expecting new iPhones, tablet basically the tech gadgets. But the Company dives into financial services and launched Apple credit card. However, The tech giant will also be rolling out its TV streaming platform, a gaming portal, and news app too. 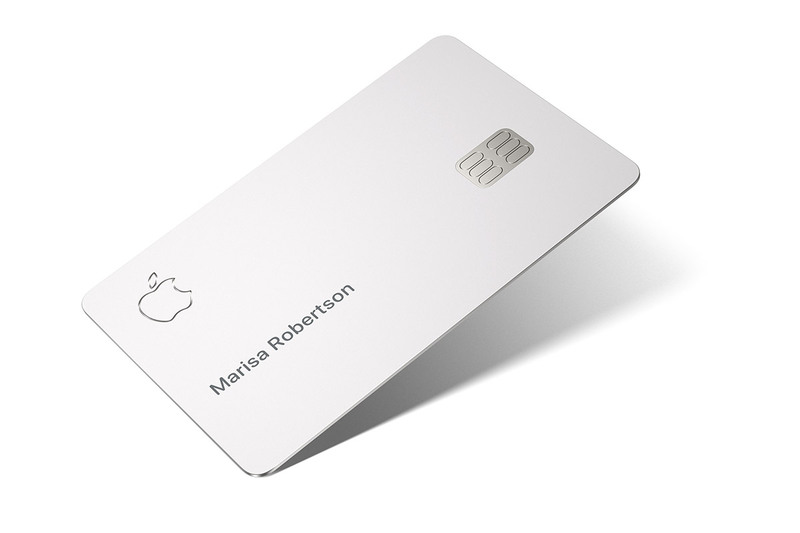 What is Apple credit card all about? Before getting into the details let me inform you that there will be both an iPhone and a physical version of the card. It’s an actual titanium-based Mastercard credit card which is made in partnership with Goldman Sachs. Further, It has no late fees, no international fees. It resides in your iPhone or any other iOS devices. Users can protect it by FaceID, TouchID, and Apple’s suite of biometric authentication as well. The Company will issue per-device card number which you can store securely in your iPhone. Furthermore, The Apple credit card doesn’t have a CVV number and expiration date which means you can use right away with your device (iPhone). If this is a dubious situation? The company has some offers. You will receive 2 percent back as Daily Cash every time you make payment using it. There will be 3 percent Daily Cash on all purchases made directly with Apple. This means you can use it on the App Store and for Apple services. How will you get an Apple card? Users will be able to sign up on their iPhone in the Apple Wallet app to get an Apple Credit Card. The digital card owners can use it anywhere ApplePay is accepted. You can even track your spending and making budgets with the help of improvised service. Users will be able to use ApplePay internationally, claiming the payment service has over 99 percent penetration in Australia and 80 percent in Canada etc. It promises to keep transaction data private and financial information secure. Privacy has become Apple’s mantra though. The company declares, “Even Apple doesn’t know what you bought. Or where. Or how much you paid,” and says of issuing banking partner Goldman Sachs, “they will never share or sell your data to third parties for marketing or advertising.” So far, so good. It has no long numbers, just the laser-etched with your name along with Apple and the MasterCard logos.